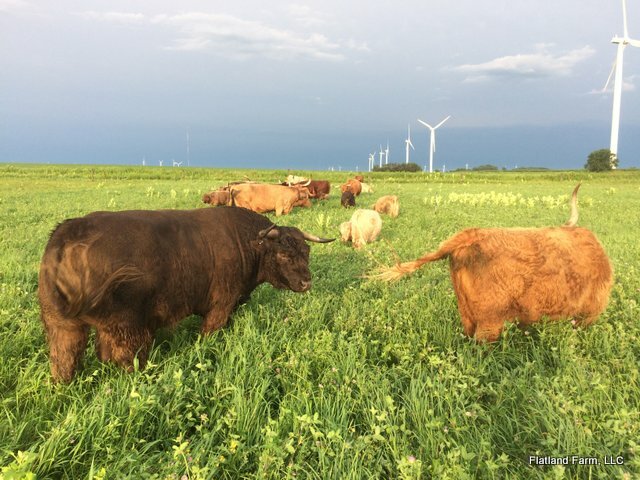 ​Flatland Farm, LLC is a sustainable family farm that raises Registered Scottish Highland Cattle and heritage breed rabbits in southern Minnesota. We sell breeding stock and beef by the quarters, halves and whole animal. We want all our customers to be happy with what they purchase from us and we therefore strive for top notch customer service. We harvest our animals humanely and our animals are always treated with respect. All of our animals are halter broken and accustomed to being handled. We travel with our animals to shows and other promotional activities, so our animals are up to date on vaccinations. We believe our Highlands are excellent converters of grass to meat. Along with high quality grass or hay, our animals always have access to water and free choice mineral. Our cows are the following colors: red, yellow, white, black, dun, brindle. We have had calves of all these colors plus silver. We have 32 acres on 3 farms that we use to graze our animals. We use intensive rotational grazing to maximize our forage use because of our small size. We enjoy sharing what works for our farm from the land to our animals and always welcome visitors and questions. 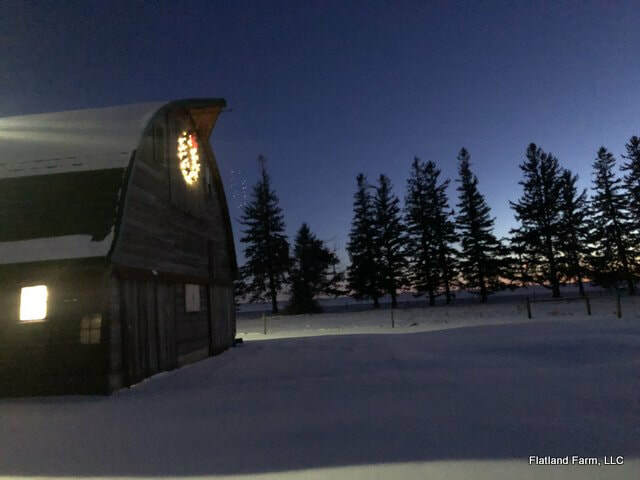 ​Please contact us to schedule a visit to the farm!